For the final major project I wanted to continue which the ideas I had for a children’s book from the real world project. One of the first things I knew I had to do was to give the story a name. 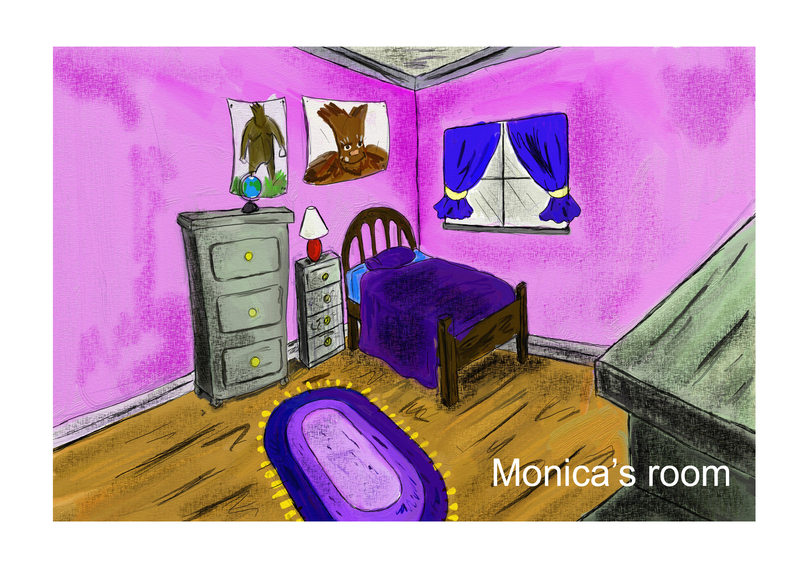 At first I called it ‘Monica’s Monster’ (Monica being the little girl who befriends the monster). But I later decided that the monster is the main focus of the story and how he becomes to be accepted into the town. 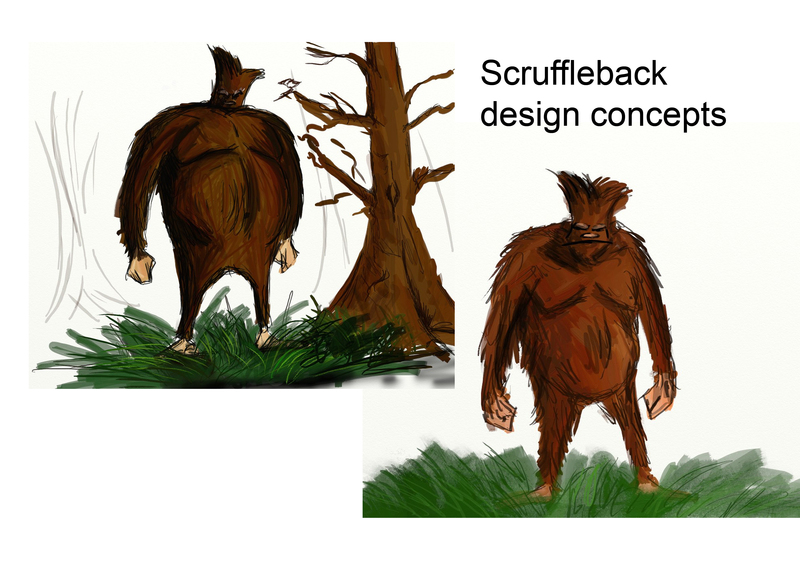 The final name I decided upon for the monster and the story was ‘The Scruffleback’ I felt this name had somewhat of a charm to it. Going into creating artwork I knew I had to make a style change. At first I was using Photoshop with a Wacom tablet to create my designs and they all turned out really airbrushed and looked tacky to me. I knew if I wasn’t enjoying making the images then id never get anything done. I then came across a programme called Art Rage, which can actually mimic the characteristics of real life media’s such as chalk, pencil, and various paints. This programme gave a more organic feel to the aesthetic and I was able to create a visual style I was happy to continue with. Here are some early pieces I created exploring character design possibilities with the Art Rage programme. Because I am more of a character designer at heart I was struggling with creating a decent script, spent many long nights with a notepad trying to create decent dialogue. So I then decided instead of created a fully finalised book with a script I would create the world of the story visually with a story plot decided. I could use this for pitching. The following images show settings and places in my story. 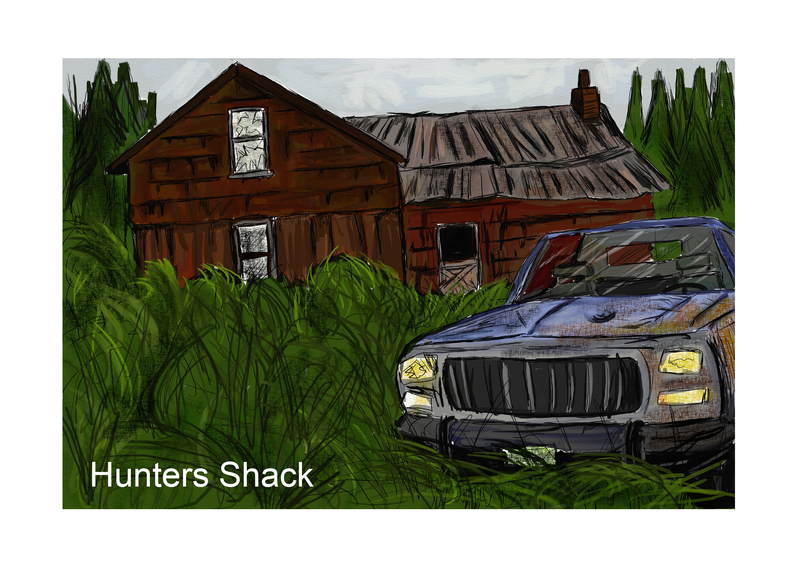 To explore the story of my characters I have created a book of storyboards that explores how all the main characters meet the Scruffleback (Monica, Monica’s Dad and the stories villain, the Hunter). 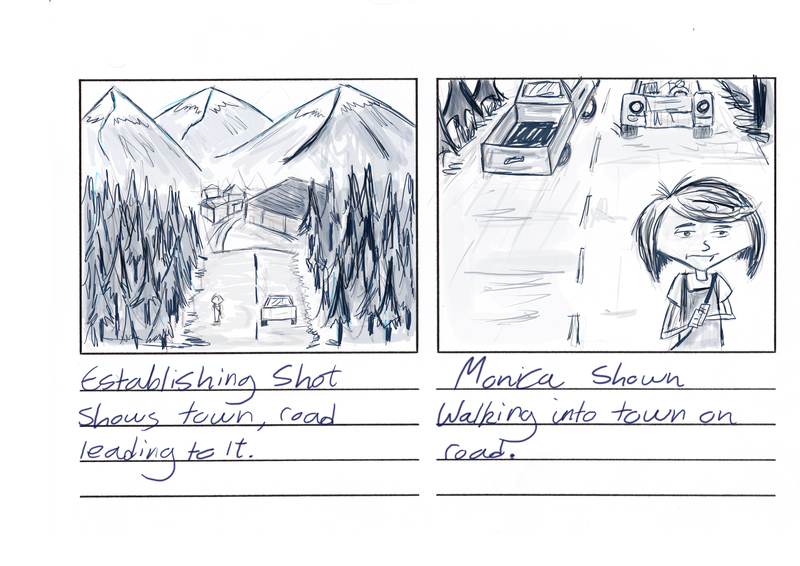 Finalised artwork has also been created from these storyboards. To accompany the storyboard book I have complied all my artwork into one book as well, which shows the exploration and evolution in my design. During my final year on Uwic’s illustration course I created 4 illustrations for four issues of the student newspaper ‘the retro’ (a monthly paper). 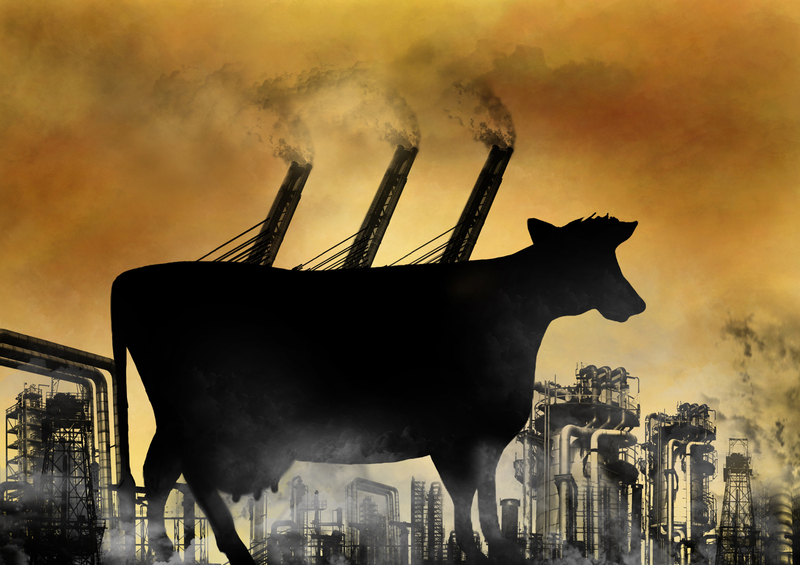 The first image I created was for an article that explored into how cows produce such a large amount of CO2 gas that it harms the environment just as much as car fumes. The idea I wanted to get into the piece was to visualize a cow has a sort of power plant, spewing harmful emissions. 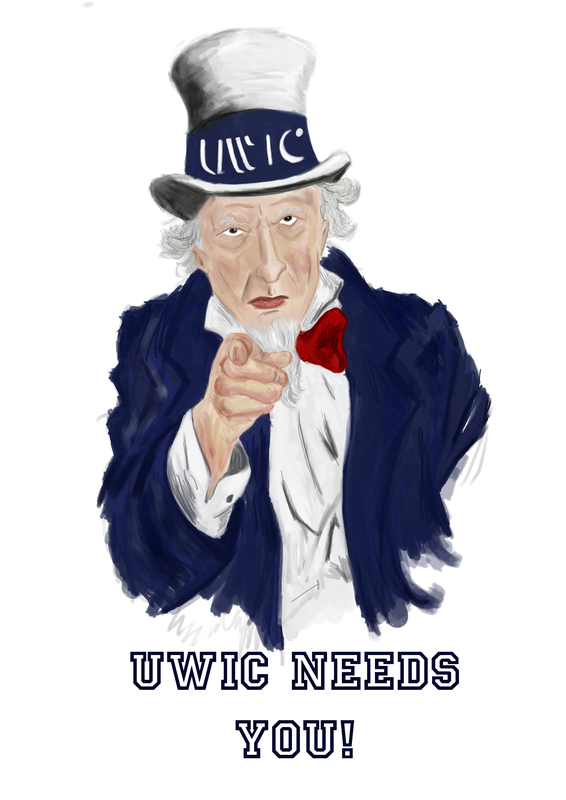 The third piece I created was to promote uwics student president elections. The piece was intended to inspire and remind people to vote. This made me think of the World War 1 & 2 recruitment posters, which often had the slogan ‘We Need You!’ I looked into American army recruitment poster, in particular ones with the Uncle Same character on. I then made a character based on his appearance. This image was also used for election posters that were placed all over campus. The final image I created for the Retro paper was in regards to an article concerning ‘save a spider day’ which urged people not to kill spiders and not to be afraid of them. The idea I wanted for this piece was to show that humans and spiders could co-exist in peace and harmony. I felt that the piece showed this well. 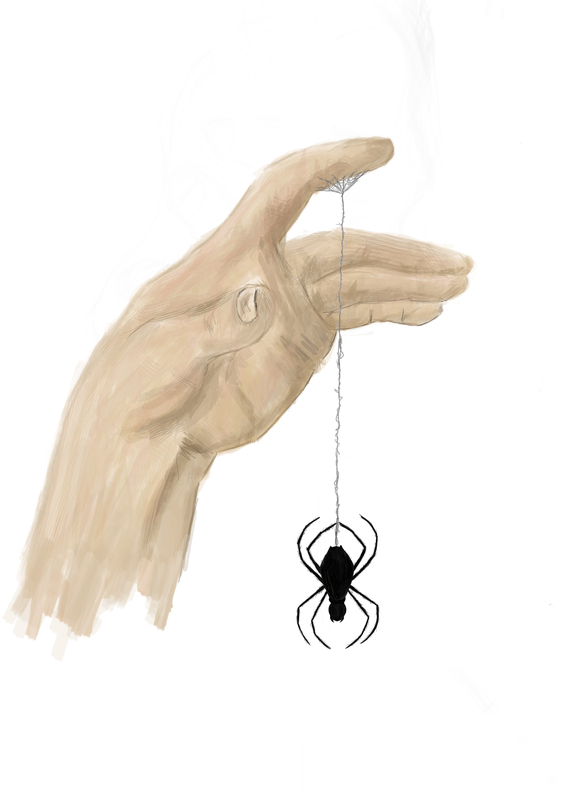 But unfortunately the piece was cropped only to show the spider. And was then placed to an image of Spider-man from the Spider-man 2 movie….. The dreaded dissertation! If you are like me and prefer to draw rather than doing written work then you will dread doing your dissertation as I did. I wanted to make my topic of my dissertation relevant to aspects of my life, find things I enjoy and link them to illustration. So I decided upon exploring how illustration is used within design in the videogame industry (I’ am a big videogame fan). ‘How is illustration used to develop video game aesthetic’? As this title covered to areas of which I greatly enjoy, the thought of researching and typing the dissertation became less of a task. To begin with I researched concept illustration and the videogame industry individually, exploring their roots and origins and how the technologies and processes in each industry have evolved over the years. I then took 3 existing videogames known for their aesthetic and research into how the early stages of concept design drawing influenced the look of the final product. I then researched into working concept illustrators, this was done to gain an insight into their thought and practical processes, to understand how they go about created whole worlds from a videogame script and what influences them during the early stages of development. 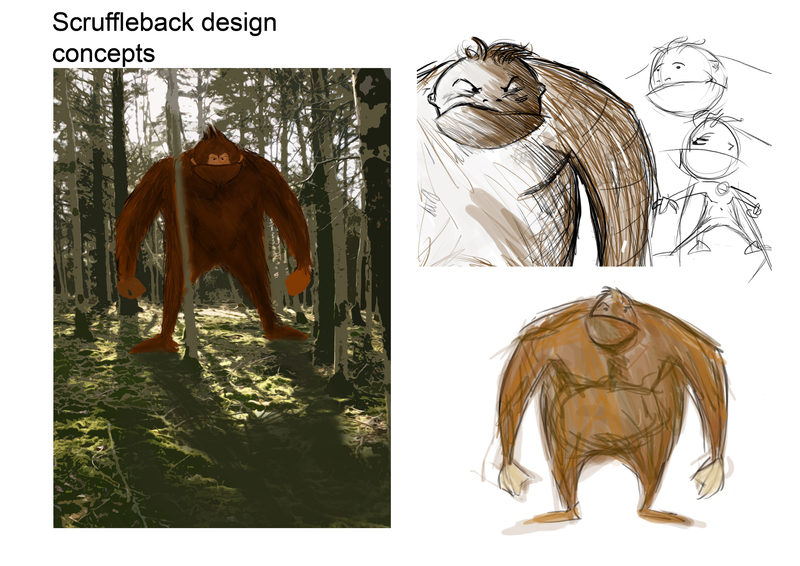 I later took example of videogame concept illustrations and compared them to my own concept illustrations. This was done to show what I’ve learnt in terms of thought and process in design and how I can further develop my own design work. The purpose of this project was to create an idea for something that can be pitched, or get yourself a real life commission, Similar to the publicity project in the second year. From my R&D project I realised that I was not going to go forward with creating an animation. So instead I decided I wanted to create an idea for a children’s book age range from 5-9 (roughly). 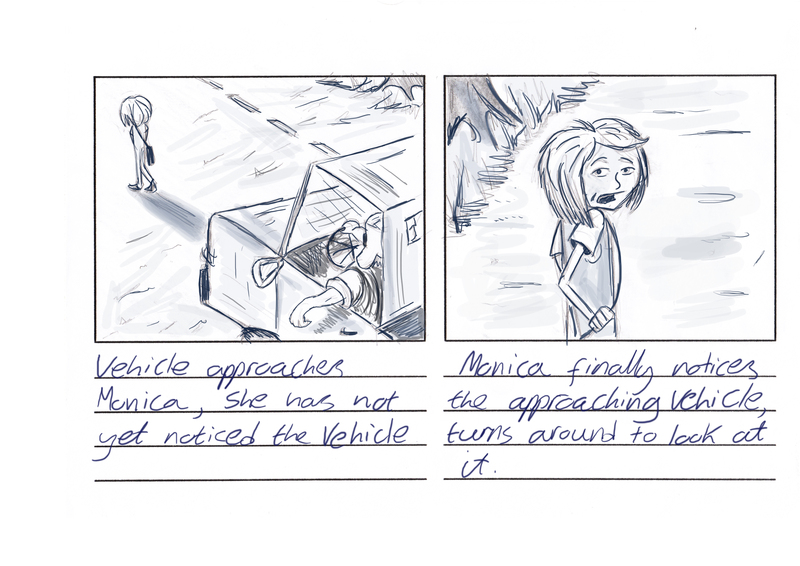 From the early stages of the project I realised that it must be a story that I would have enjoyed when I was a child. I knew from the get go I wanted a child character as one of the focal characters in the story, as I felt children could get more involved in the story. My original concept for the story was that of a young ‘geek’ boy, bullied at school with no friends, but being a genius he decides to make his own robot friend. 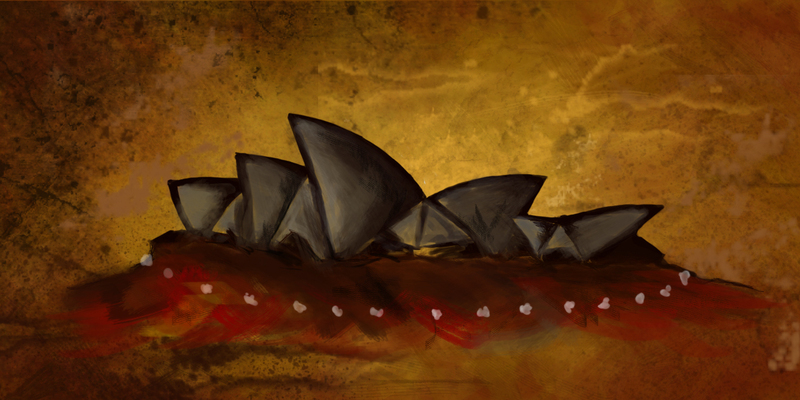 As quickly as this idea came, it fell apart. I couldn’t create a convincing homemade robot design and I felt if I couldn’t do that then the story wouldn’t work. Then after some research into children’s stories such as ‘The Gruffalo’ and Pixar’s ‘Monster Inc.’ I decided that an organic, ‘monster’ character would actually work a lot better for my story. 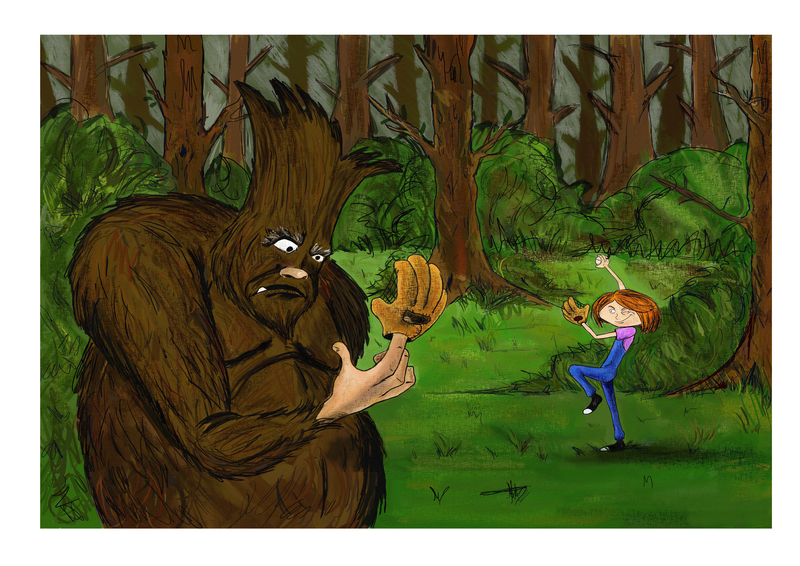 So work began on created a big-foot style creature that would befriend the small child character. Later in character development the design of the child changed from a boy to a girl. 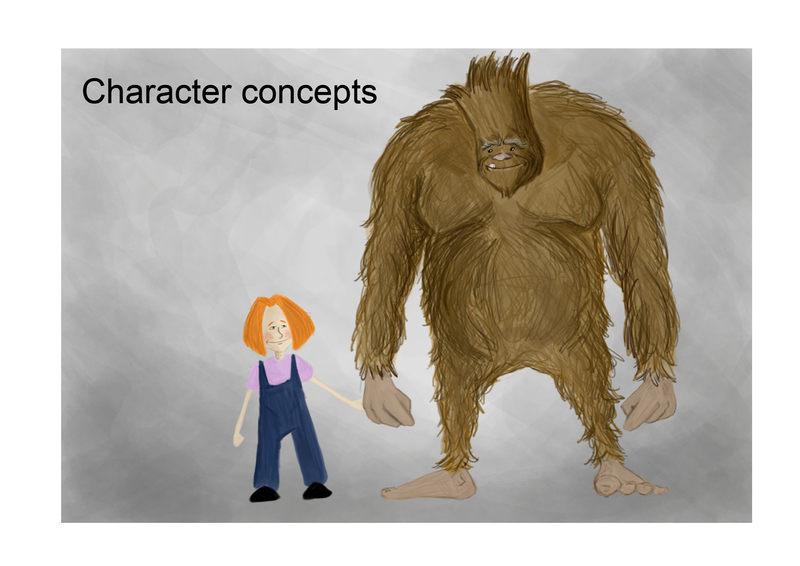 Through early sketches it became Cleary that a female character just worked better with the large, strong monster design. 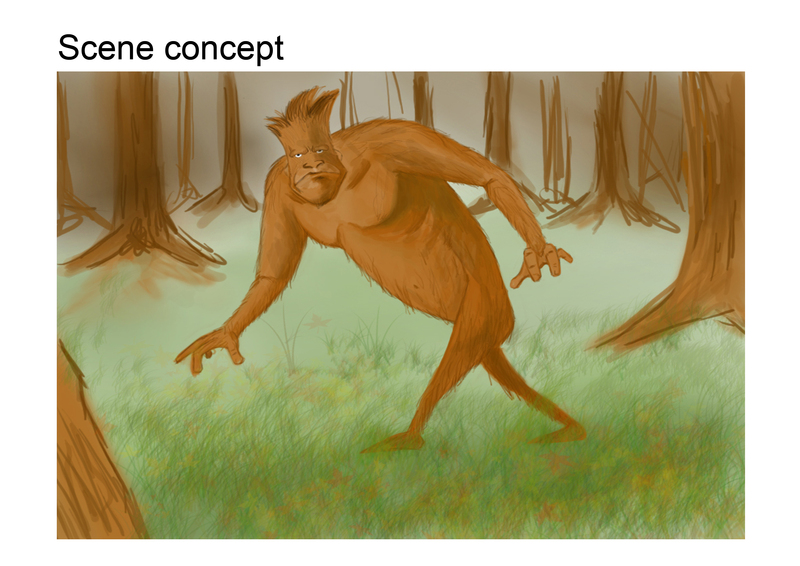 I wanted the design of the monster to be similar of a gorilla of a big-foot style creature as I wanted the setting to be a small mountain town surrounded by forest, I felt that this natural, ape like aesthetic would work nicely with the setting. For the research and development project I had decided to look into animation. My reason for this was that for the real world project I wanted to come up with an idea/pitch for an original animation. Looking back at this choice, I can say that it was a bad choice for this project. As I have had limited experience in animation and I wouldn’t want to be in a position where I would be competing with people who have had more experience in animation than me. For research consisted of looking at key thinkers in the industry, my idea behind this research was to gain an insight into their thought processes. Key thinkers included Walt Disney, John Lasseter and Hayao Miyazaki. Each had their own ways of thinking but still shared similar principles in their thought processes, the major rule being that the story is paramount to the whole project. Although I felt that this choice of topic wasn’t the right one after I had done it, I still learnt valuable things, which I have taken on into other projects. Mainly changes in my working method for example when designing characters for a story I now know that concentrating on a strong silhouette is a major part of the design process. Because if your character can be easily identified from its silhouette, it means the design is strong and holds together well. job oppurtunities in character design are very simular to that of storyboarding. 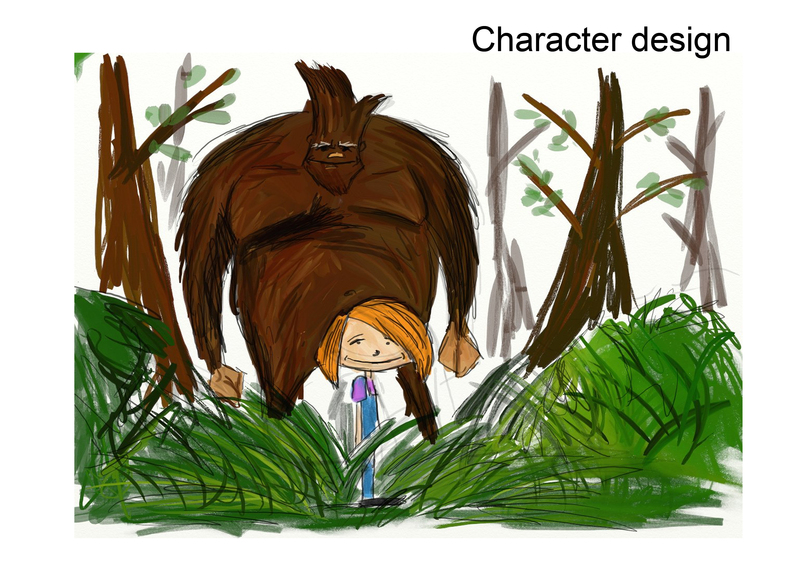 character design is needed in industries such as film, tv and video games. personally i would like to pursue the video game industry for a career in character design, as the video games nature and detachment from reailty in certain genres can allow for massive exploration for an illustrators imagination. the following show video game studios i would like to contact in regards to work within the character design field and whose works i’ am a fan of.